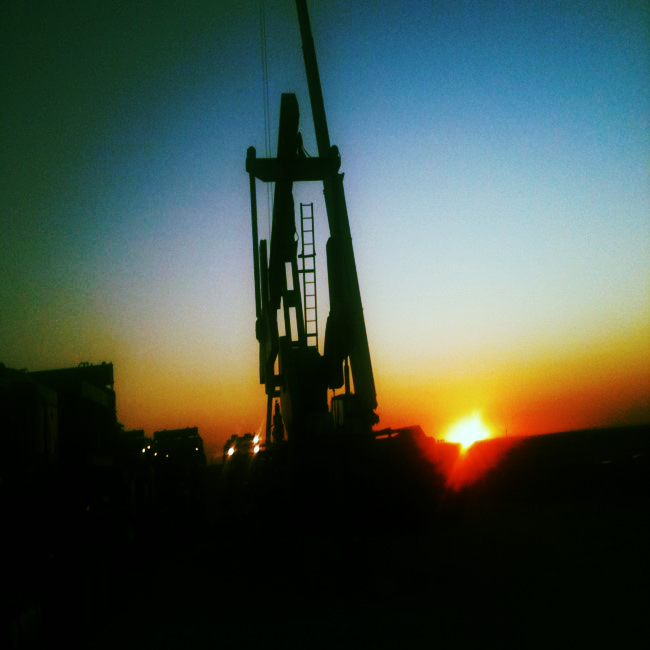 XCXP is a premier independent domestic conventional onshore E&P company. The Company creates value by identifying potential acquisitions with production enhancement opportunities using modern screening techniques. They implement these opportunities at the field level by applying sound proven production reservoir engineering principals along with new operating technology. Management Team has over 90 years combined experience in the Oil & Gas industry. The unique skill setsof the team and its knowledge in Reservoir, Production, Facilities and Operations. The management team is responsible for the acquisition and development of assets in the Permian Basin. Production has been increased from 4 Bopd and 10 Mscfpd to ~300 Bopd and 1,100 Mscfpd in the three year period by drilling low risk wells. An independent E&P using 'Major' tools, software and processes OFM & Petra. XCXP has access to outstanding opportunities to acquire existing PDP properties at attractive prices and the operation expertise, to enhance production as well as outstanding acreage positions to drill low risk wells when economics are appropriate. The Company generates value by acquiring PDP assets on current market conditions (at reduced price). - Access to prime production assets that were not available at higher O&G prices. - Reduced valuation packages due to lower price decks. "Buyer's market"
- Need for some operators to divest assets due to debt obligations. - Generate value by drilling low risk development wells when market conditions (O&G prices) are at levels that will achieve a competitive Internal Rate of Return (IRR) and Return on Investment (ROI).